Did you know that there are more than 39,000+ colleges, 11,000+ institutions, and 799 universities in India today? To say that this is a highly competitive industry would be an understatement. What do parents and students look for when making the decision that would likely impact the rest of their lives, not to mention one that would involve a substantial financial commitment? 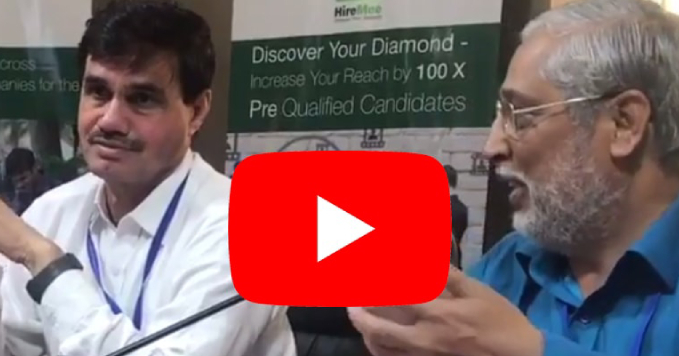 While there are many parameters that go into deciding which college or institute to apply for, the one that is most attractive to potential students and parents are the campus placement records. With thousands of students graduating from various courses every year, getting good jobs for freshers remains the #1 worry in the minds of parents and students. There is no doubt that getting better campus placements leads to better brand value and higher admissions. So what can you do to better your college placement records? Don’t be like the student who studies for exams at the last minute! Even though campus placements take place at the end of the academic year, don’t let the year go by without doing some serious planning much earlier. Reach out to potential recruiters and corporates, both within your city/state and outside of it. The more networking you do, the more the benefit to your students! Tap into your alumni database and reach out to them. Ask to arrange a meeting or call with the HR recruitment team from their company. Alumni are the best brand ambassadors for your college so make sure you rope them in as early as possible. Campus placement support should go beyond just offering job opportunities. The corporate world today is looking at more than just good marks. Although 50 lakh students graduate every year, only a small percentage of that are employable directly out of college. 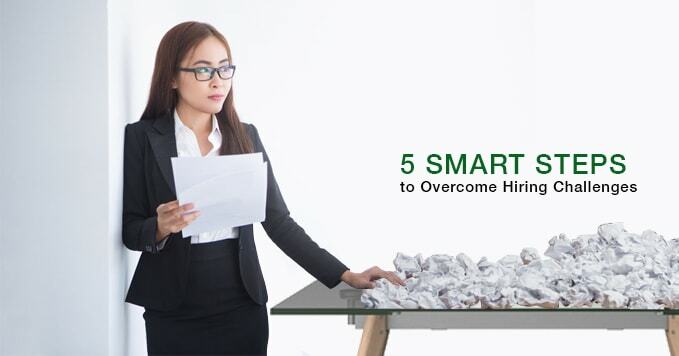 Companies have to invest heavily in training them in soft skills since they are looking for excellent communication skills, confidence, and leadership qualities. Groom your students in these vital qualities by organizing soft skills workshops and other interactive events all through the year. By the time campus placements roll around, your students will be a prize draw for the top companies! One of the best ways to introduce your college to the corporate world is by organizing regular field trips or visits to their manufacturing plants or factories. This way, the companies are more aware of your college. Today, most companies look into reports from online assessment solutions that offer recruiters in-depth and comprehensive evaluations of a student’s strengths and weaknesses across important categories. 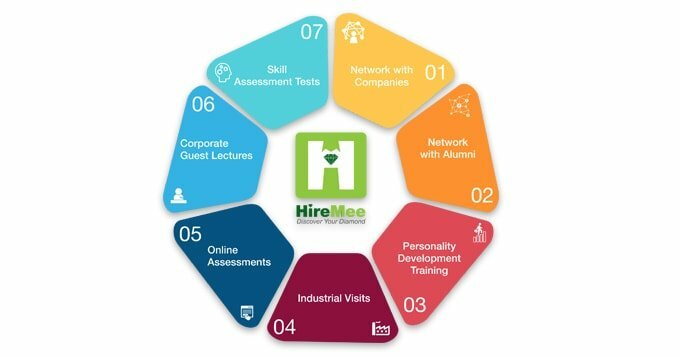 HireMee is one such portal that is a trendsetter because of its unique 7-digit HireMee score that is validated by the best in the industry and academia, its video profile feature for students to showcase their communication skills, and its #goodkarma initiative, offered completely free of charge as part of its CSR commitment. 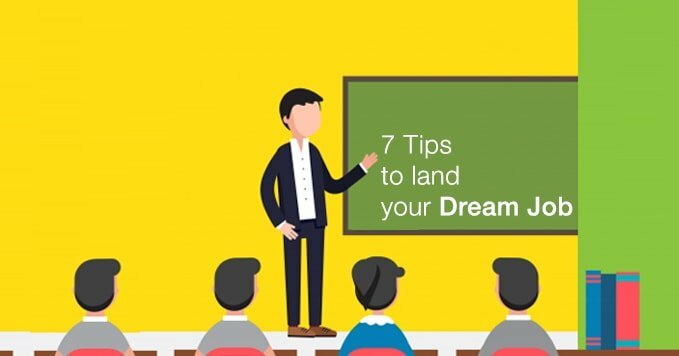 Tie up with companies to have regular guest lectures and visits to the campus. This will help develop a close relationship that will lead to potential placement opportunities. Sign up for skill assessment tests which will help your students understand their strengths and weaknesses and prepare better for the final campus interviews and tests.